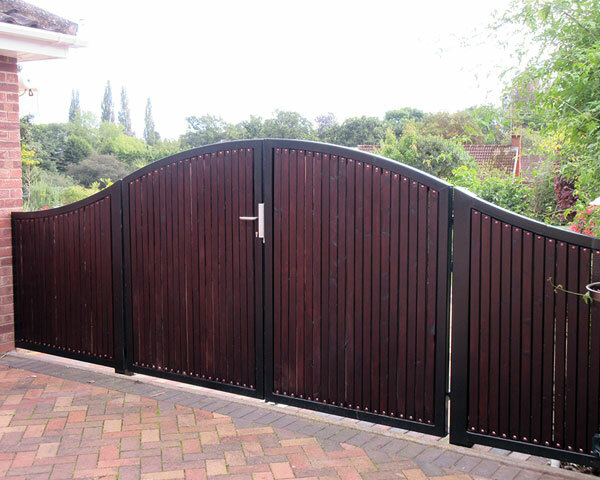 Elite gates are available to complement each of the products within the range either to provide an imposing entrance or to merge with the adjacent fence. Available in a choice of finishes that offer extended life with the opportunity to use colour to match with a corporate image or just a preferred colour choice. 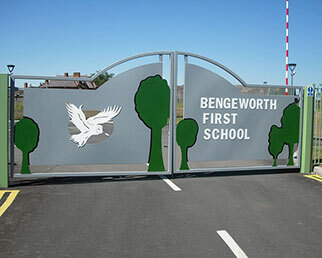 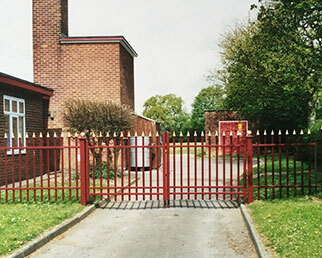 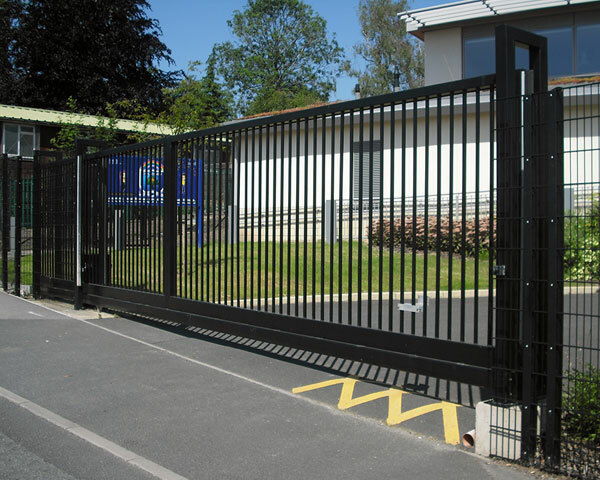 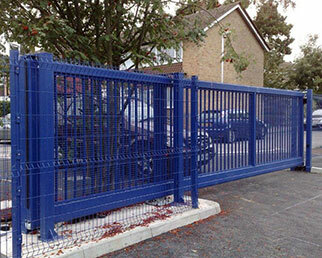 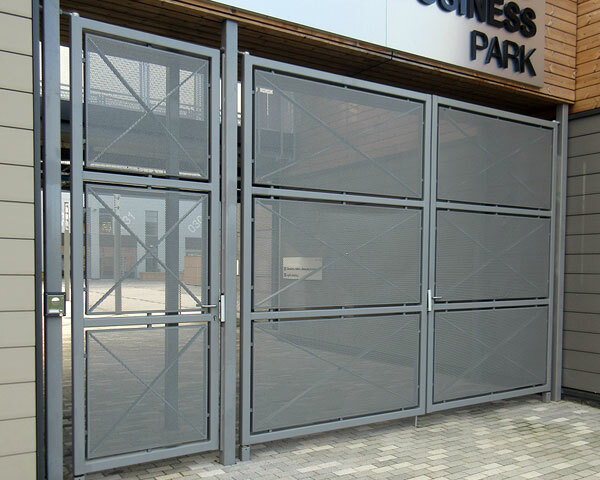 We offer a comprehensive choice of gates from single or double leaf with swing or sliding motion, emergency exit, bi-folding through to high security crash rated gates. Dedicated to supplying only the best equipment for driving our electrically operated gates we provide all components factory assembled to ensure both safety and reliability. To ensure the utmost ease in installation gates arrive on site only requiring the posts bolting down to pre-formed bases and the power cables connecting.